October is here! 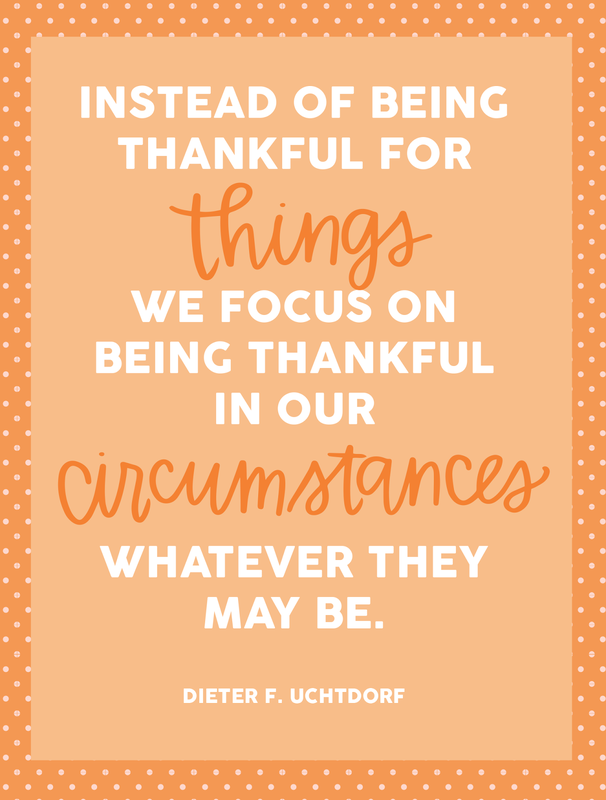 We are super excited to be sharing our free young womens lesson printables for the month! Love all the lessons this month on Becoming More Christlike - it's one of my favorite months of lessons. 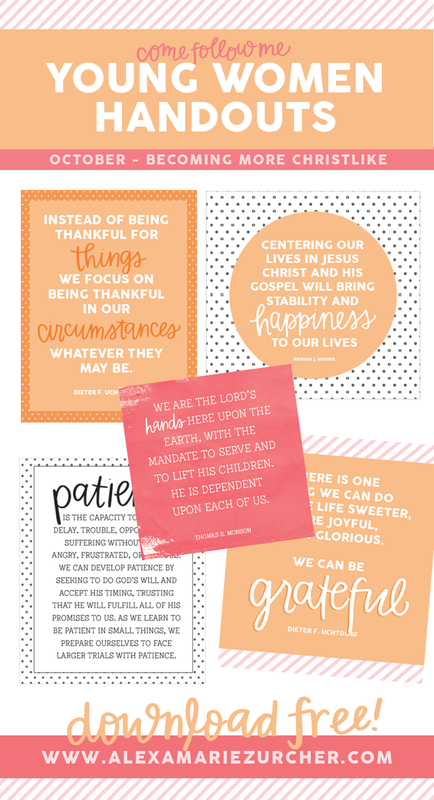 I love that not only to these quotes and printables work for young womens, but can also be used for Relief Society lessons, hanging around the home, or visiting teaching printables. (I seriously cannot wait to print out a few for our fridge!) 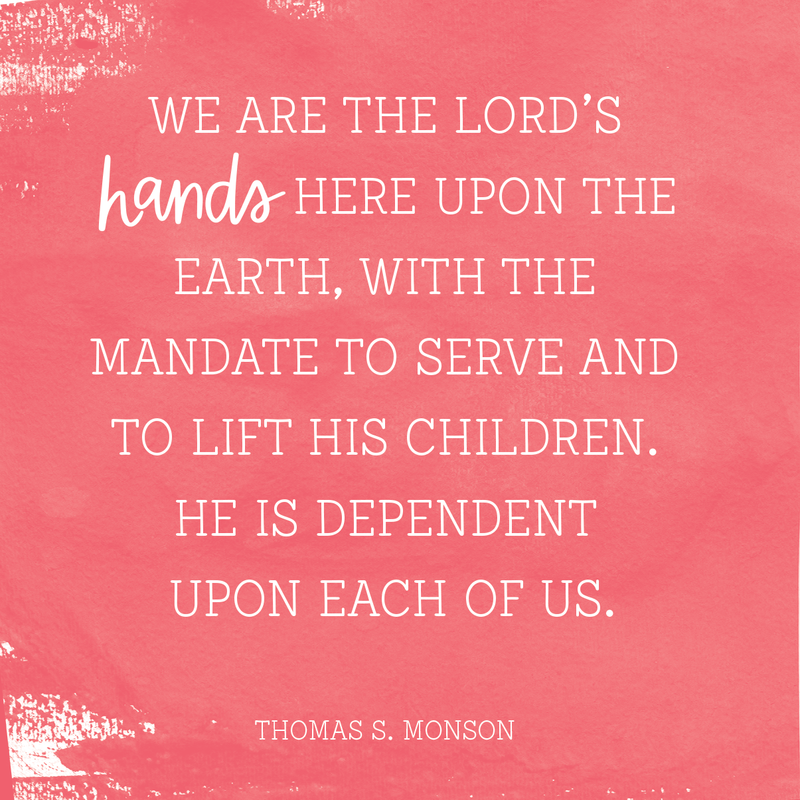 You can download all the Young Womens October Lesson Handouts for free at the bottom of this post. 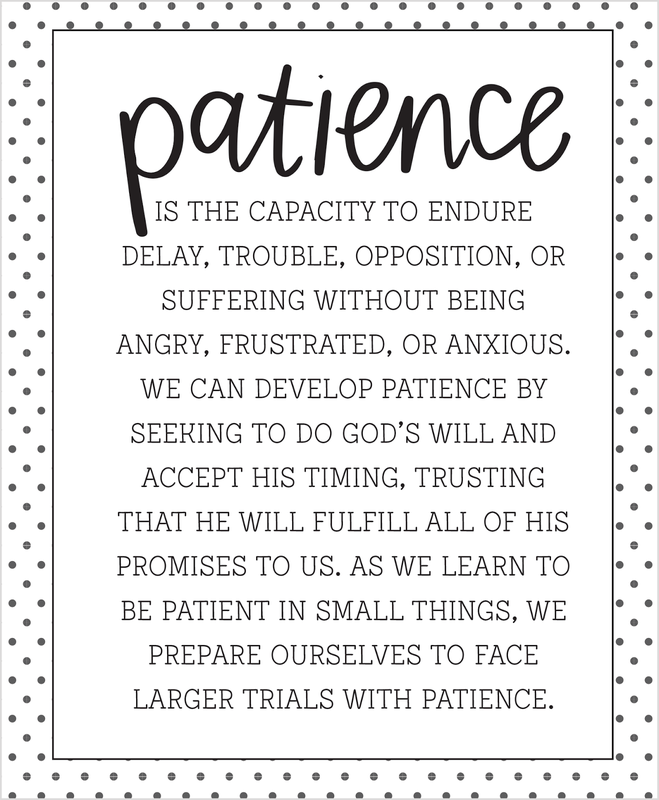 A polka dot lesson handout for the lesson How can I learn to be more patient? A perfect handout for the lesson How can I be more Christlike in my service to others? This cute lesson handout coordinates with the lesson topic How can I become more Christlike?